Welcome to Sands Financial Management Ltd. We're proud to provide our clients with an extensive range of financial planning services with professional advice they can trust. Our team at Sands Mortgage Management Ltd offer specialist advice to find the right Mortgage and Insurance solution for you. For your Wealth Management needs, our team at Sands Financial Management Ltd provide expert knowledge and advice to help you meet your Investment, Pensions and Estate Planning goals. Most of the time, an old car is more trouble than it's worth. 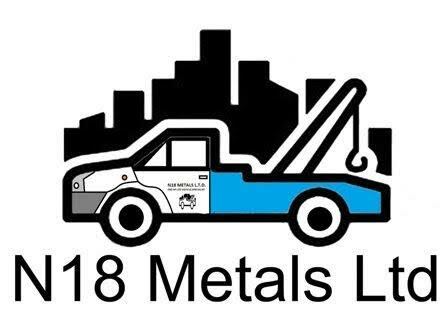 At N18 Metals Ltd, we work from our base in Enfield, London, taking away unwanted vehicles and disposing of them in a responsible way. We serve much of North London, East London, and the surrounding areas, offering a great service everywhere we go. We’re an established scrap yard with a wealth of experience, and this has given us the knowledge to guide you through all necessary car disposal paperwork, including your SORN. Call today for an excellent service, undertaken by professionals. Redcorn Ltd. is currently London's largest ELV and nuisance vehicle contractor.